TomatoMilling.com is your shopping source for canning and milling specialty products and machines. After milling fruit and vegetables use the 4 burner induction cooker by True Induction,to quickly and safely prepare homemade sauces, chili or jams. The portable induction cooktop is perfect for the home kitchen, RV’s, break rooms, as a buffet warmer and more! 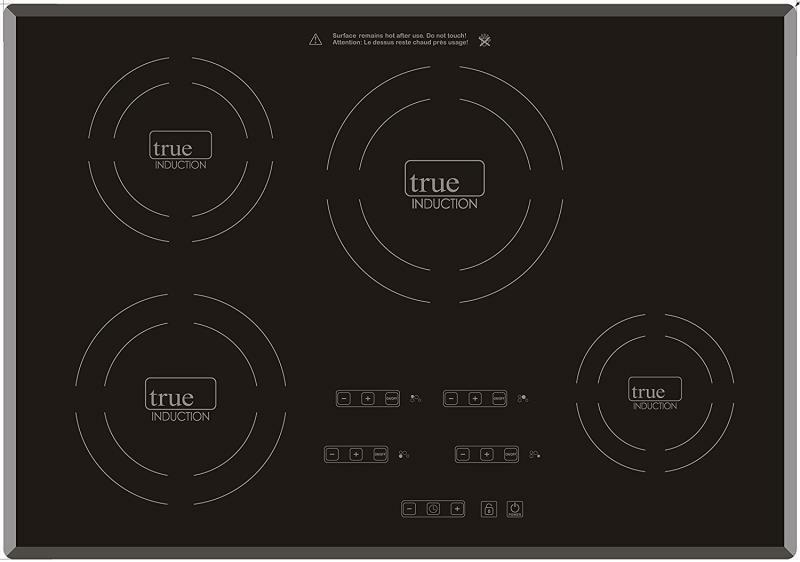 With three burners you can separately adjust the settings for each individual burner to meet your culinary needs. Gift this cooker to family, friends, co-workers and newlyweds.